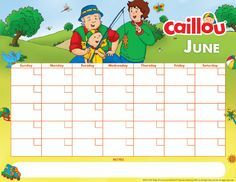 Caillou Celebrates The Holidays with New Caillou Holiday Toy Box Set! 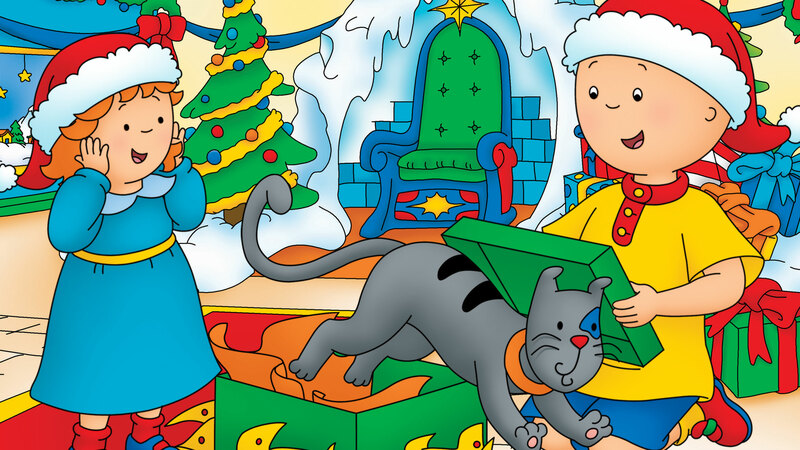 We’re excited to announce that this holiday season, Caillou is releasing a gift set preschoolers will adore! Available exclusively for a limited time, The Caillou Holiday Toy Box features 5 articulated figures in a travel case backpack, Caillou’s best-selling activity book “Caillou: The Little Christmas Artist”, and an exclusive buildable card house. 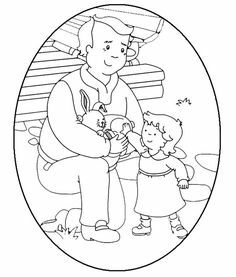 The perfect holiday gift, Caillou’s Holiday Toy Box set comes wrapped in tissue paper and a bright red gift box featuring a holiday greeting on the front. 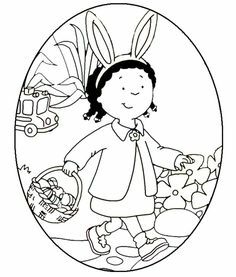 To celebrate this exciting release, Caillou w1ill be sharing fun clips & activities throughout the holiday season on our official Caillou YouTube Channel, Facebook Page, and website! Join us on Wednesday, November 16th at 12PM EST on Facebook as we unveil the Caillou Holiday Toy Box and again on Friday, November 18th for a special treat! 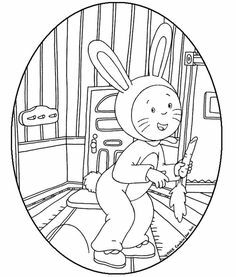 For even more Caillou Holiday Fun, visit our activities page to download fun DIY activities, coloring sheets & recipes! Join the fun by posting your finished product and images using the hashtag #CaillouHolidayFun on Facebook, Instagram, Twitter and Pinterest!